Agitation circulates sediment and works with wettable powder. Extra high pressure for more power or hard to reach areas. 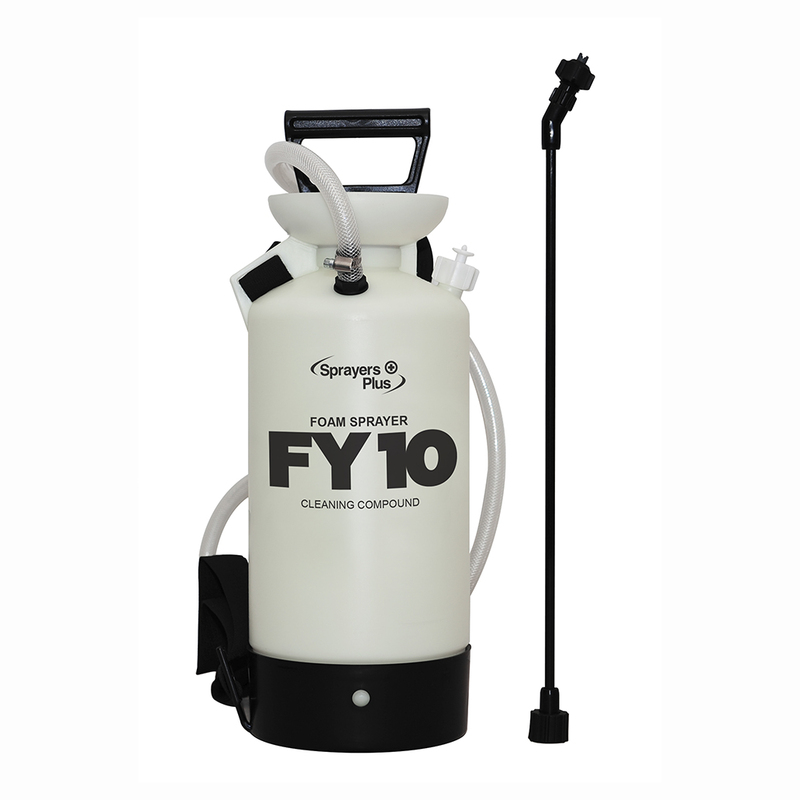 Massive 6 Gallon capacity, suitable for larger jobs. 12V Lithium-ion powered. Spray up to 18 tanks on a single charge. Constant 30 PSI Working pressure to reach farther and wider. High grade and reliable Viton® capable of handling sanitation solutions. UV Inhibitor sprayer housing improves degradation and cracking. Reduce spillage with our large 5.24” QuickFill opening and get back to work even faster. 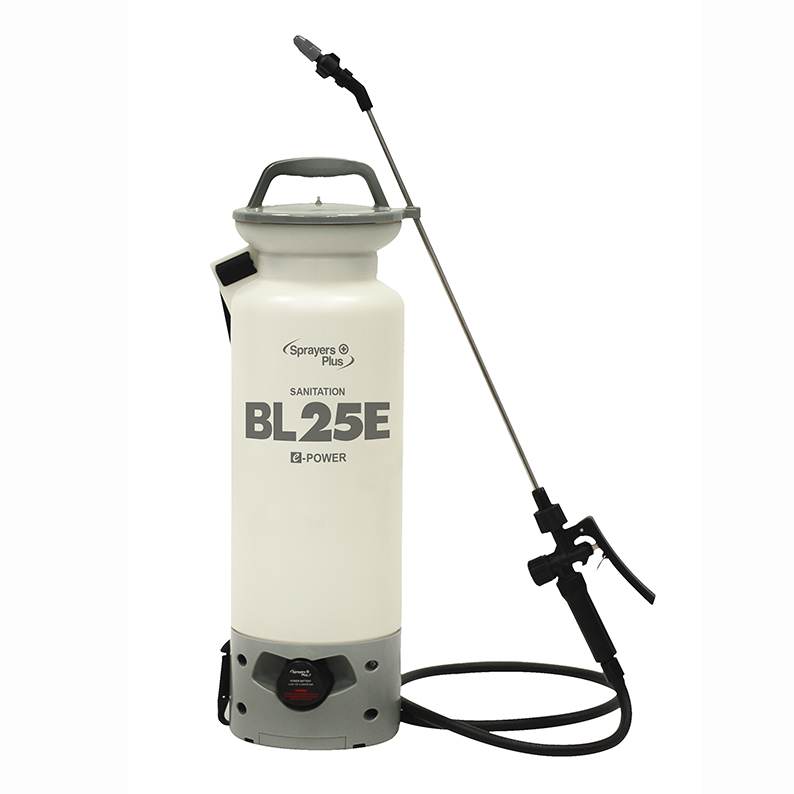 2 Gallon capacity, suitable for handheld operation. Foaming technology compatible with cleaning compounds and detergents. 1 Gallon capacity, suitable for handheld operation.